Microwave sterilization is through the special heat and athermal effect of sterilization, compared with conventional thermal sterilization, can be in a lower temperature and shorter time to obtain the needed disinfection sterilization effect. 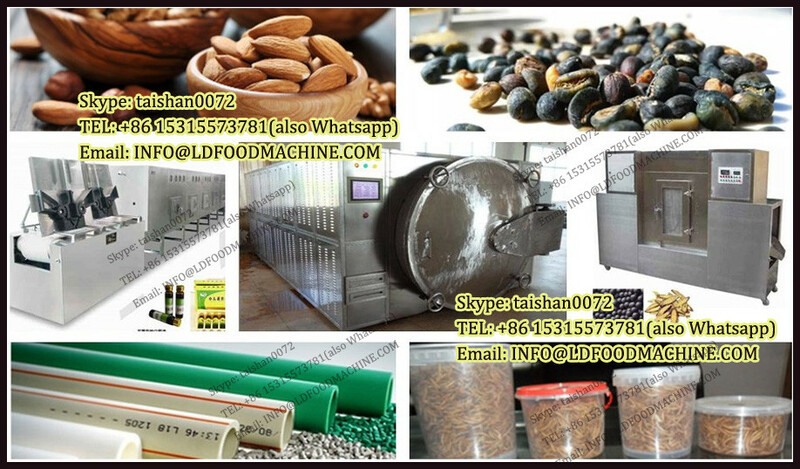 General sterilization temperature in 75or80 degrees Celsius, can achieve effect of microwave processing of food can keep more in addition of nutrients and flavor, such as colour, fragrance, taste and shape have swelling effect. 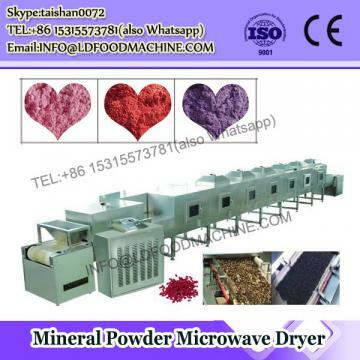 Such as conventional thermal processing of vegetables keep vitamin C is 46% 50%, and the microwave treatment is 60% 90%; Conventional heating liver vitamin A stay at A rate of 58%, and the microwave heating is 84%. 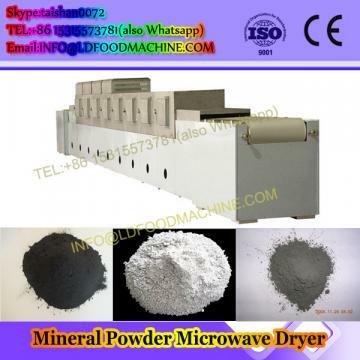 Microwave drying sterilization processing, equipment can out-of-the box, no thermal inertia of conventional thermal sterilization, convenient operation andmicrowave power can be adjusted, speed adjustable from scratch, ease of operation.